Our house is armed with locks to keep thieves from entering and stealing our hard-earned possessions. Unfortunately, most people do not utilize the same level of protection when it comes to their computers. With all the personal information on your Mac, it’s important that you ensure that information is private and encrypted. That’s what makes Hider 2 so useful. In just a few clicks, Hider 2 can provide automatic AES-256 encryption and password protection to your files. 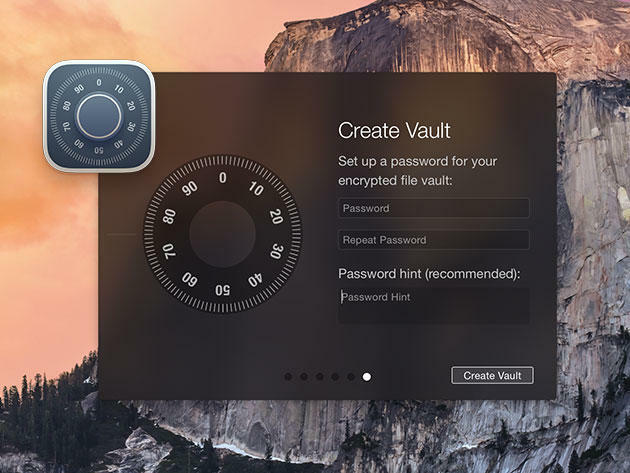 It’s like your very own virtual safe on your Mac. Whether it’s important files, passwords, or phone numbers, Hider 2 can store it away so nobody else will be able to access it. 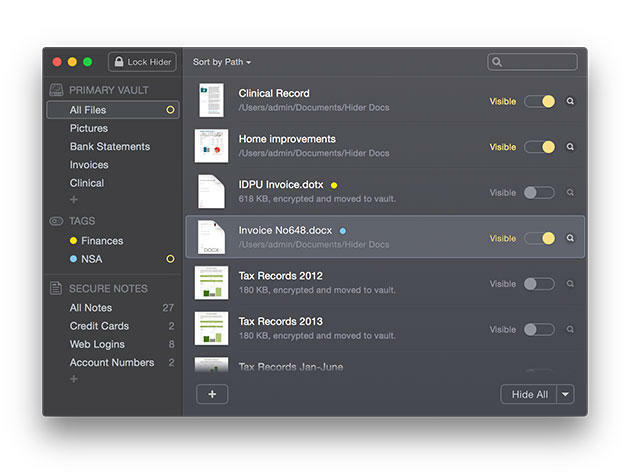 Get Hider 2 for Mac today for just $12.99. That’s 34% off the original price. You can also choose to get Hider 2 for two macs for $19.99.